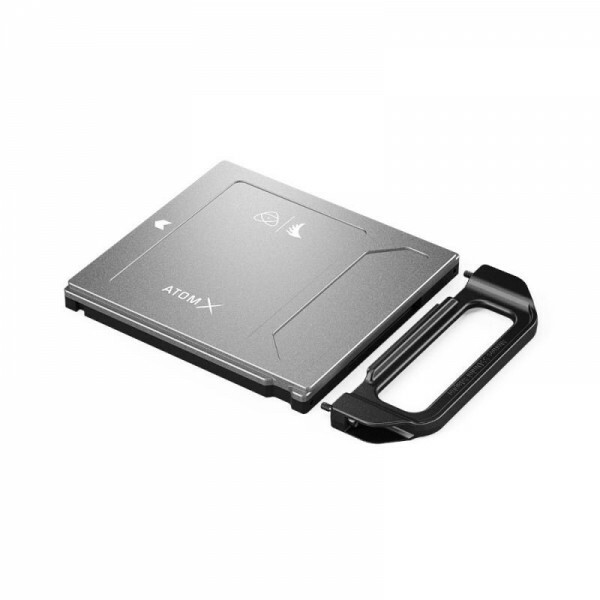 Product information "Atomos AtomX SSDmini Handle - 5 pcs. Set"
This handle facilitates handling of the Atomos AtomX SSDminis. It is needed to use the SSDs with the SUMO19, SUMO19M and Shogun Studio in addition to the Ninja and Shogun product series. 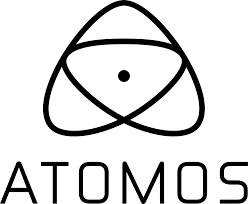 Related links to "Atomos AtomX SSDmini Handle - 5 pcs. Set"
Customer evaluation for "Atomos AtomX SSDmini Handle - 5 pcs. Set"